Coming from a family of wonderful cooks and bakers, JoAnn learned her way around a kitchen early. Growing up, she continued to develop her culinary skills while studying art and sculpture. After graduation JoAnn cooked professionally in fine restaurants in Los Angeles and San Francisco, working on her art on the side. 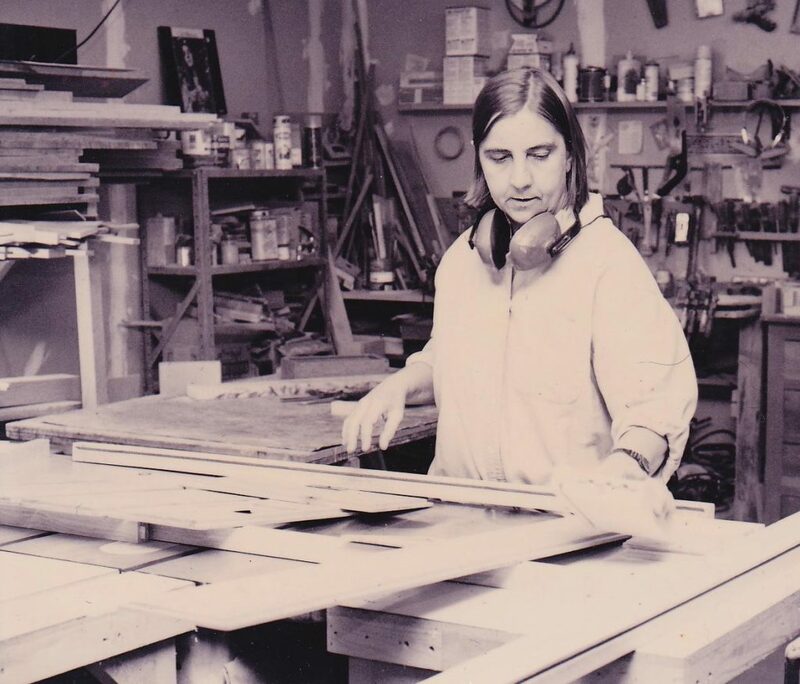 In 1986 an interest in woodworking led her to start a business building one-of-a-kind furniture and cabinetry. At the request of her clients she began to combine her cabinetmaking artistry with her knowledge of how real kitchens work to design, build, and install kitchens. After 20 years of hands-on furniture building and cabinetmaking, JoAnn shifted her focus in 2006 to work primarily as a designer and coordinator for kitchens and other cabinetry projects.